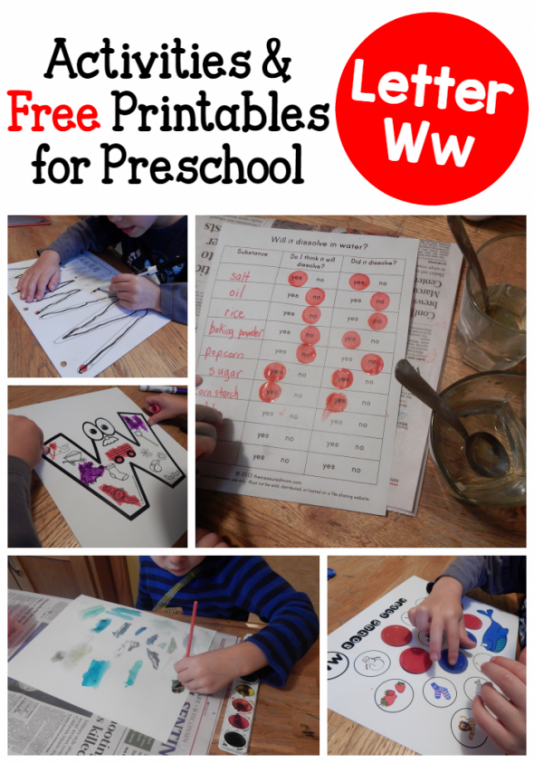 Lots of fun ideas for teaching the letter W using sensory and fine motor activities with craft printables. At Home activity, 30 to 60 minutes. Suitable from two years to six years old. Best with just a single child, Parent participation not necesary. This activity was created by The Measured Mom. 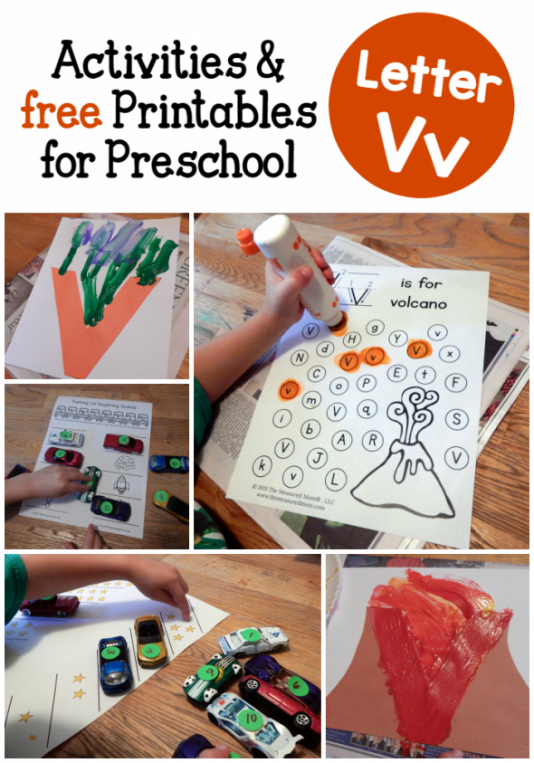 Lots of fun ideas for teaching the letter V using sensory and fine motor activities with craft printables. 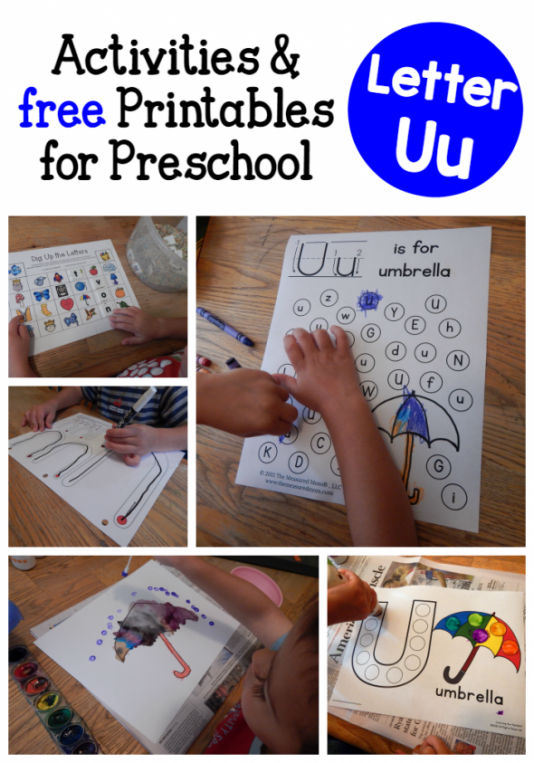 Lots of fun ideas for teaching the letter U using sensory and fine motor activities with craft printables. 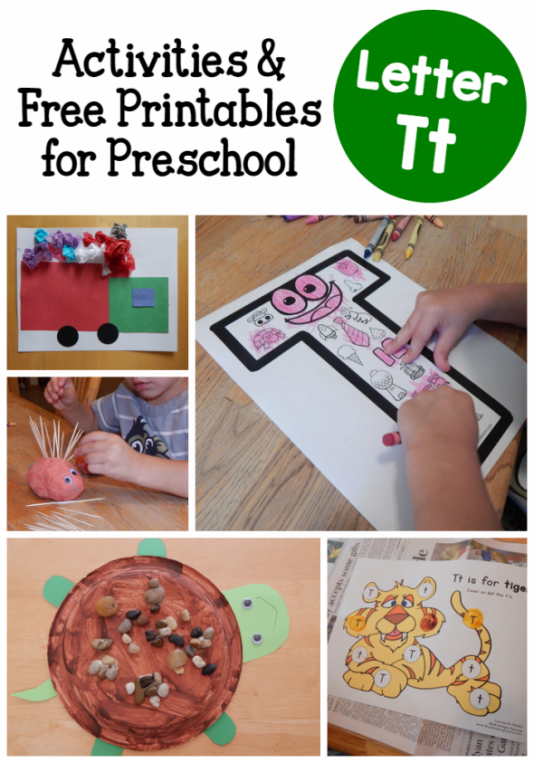 Lots of fun ideas for teaching the letter T using sensory and fine motor activities with craft printables. 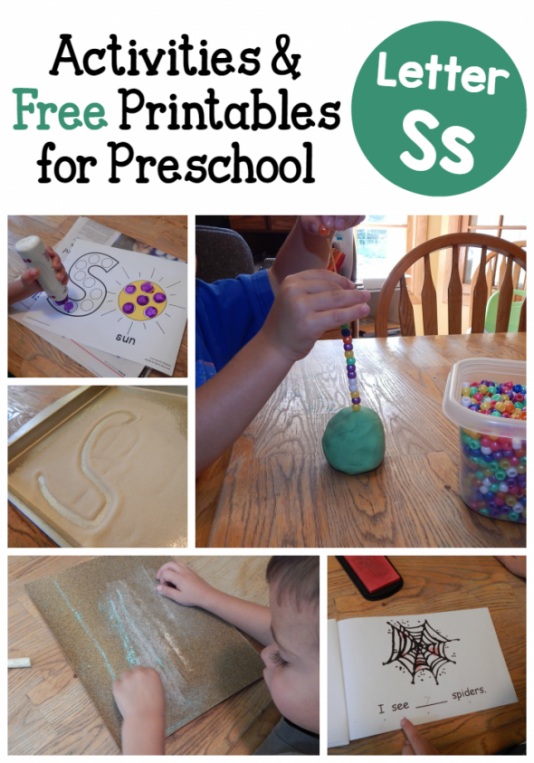 Lots of fun ideas for teaching the letter S using sensory and fine motor activities with craft printables. 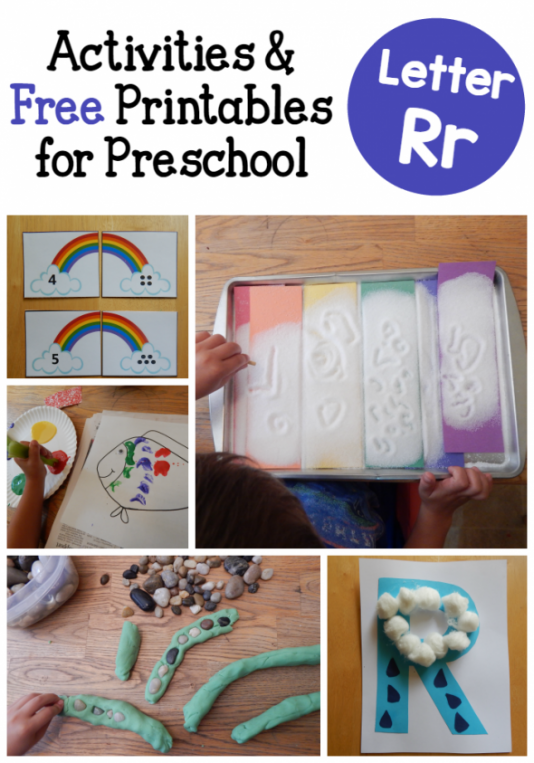 Lots of fun ideas for teaching the letter R using sensory and fine motor activities with craft printables. 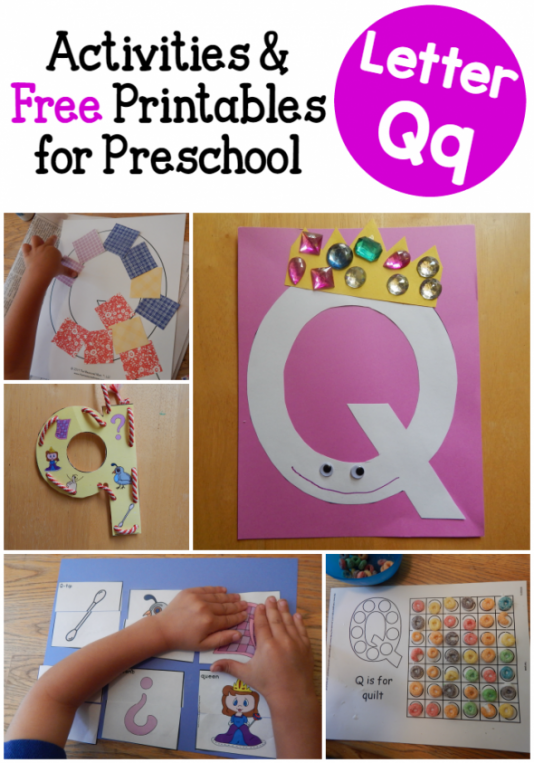 Lots of fun ideas for teaching the letter Q using sensory and fine motor activities with craft printables. 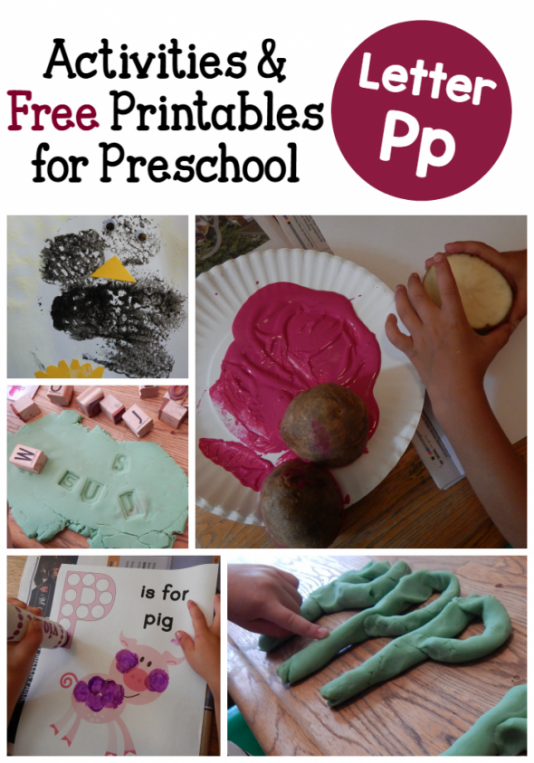 Lots of fun ideas for teaching the letter P using sensory and fine motor activities with craft printables. 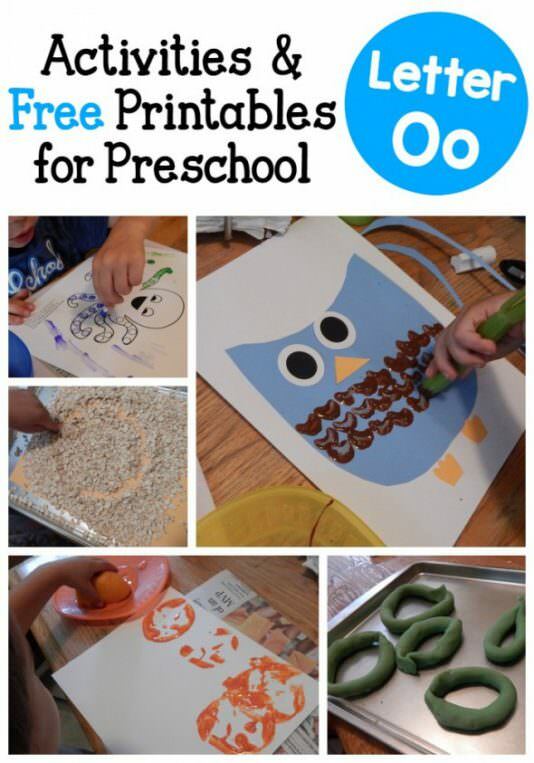 Lots of fun ideas for teaching the letter O using sensory and fine motor activities with craft printables. 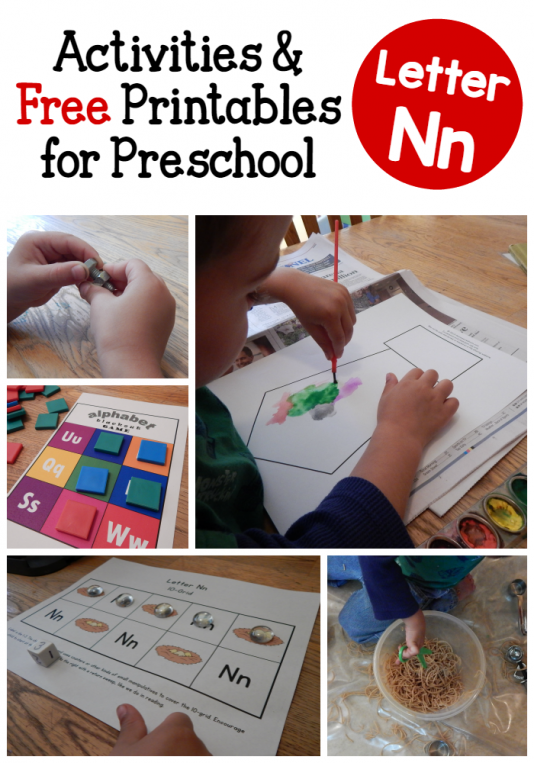 Lots of fun ideas for teaching the letter N using sensory and fine motor activities with craft printables. 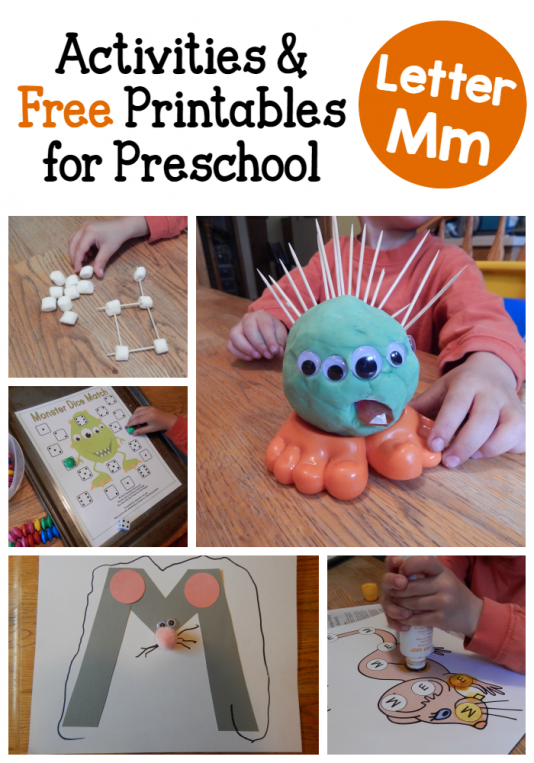 Lots of fun ideas for teaching the letter M using sensory and fine motor activities with craft printables. 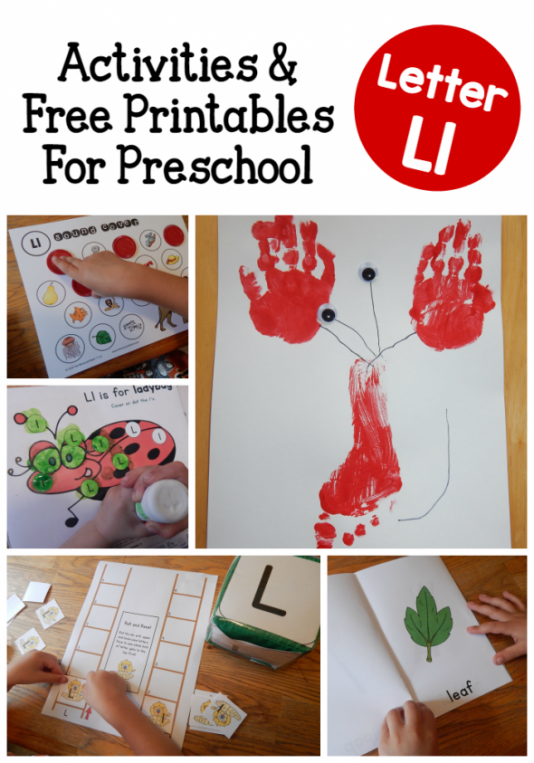 Lots of fun ideas for teaching the letter L using sensory and fine motor activities with craft printables. 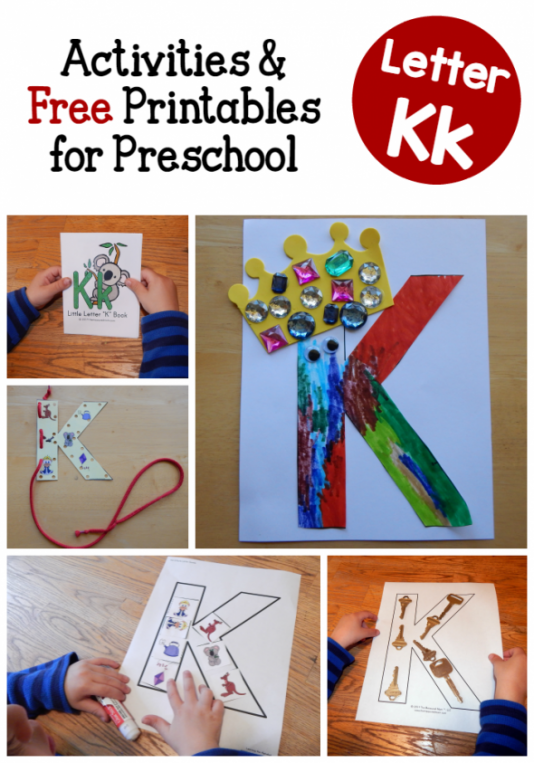 Lots of fun ideas for teaching the letter K using sensory and fine motor activities with craft printables. At Home or In the Garden activity, 30 to 60 minutes. Suitable from two years to six years old. Best with just a single child, Parent participation not necesary. 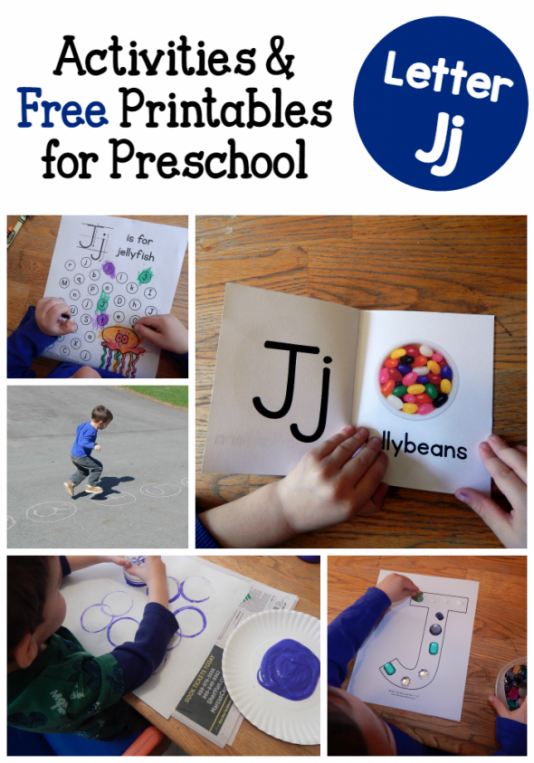 Lots of fun ideas for teaching the letter J using sensory and fine motor activities with craft printables. At Home or Outdoor activity, 30 to 60 minutes. Suitable from two years to six years old. Best with just a single child, Parent participation not necesary. 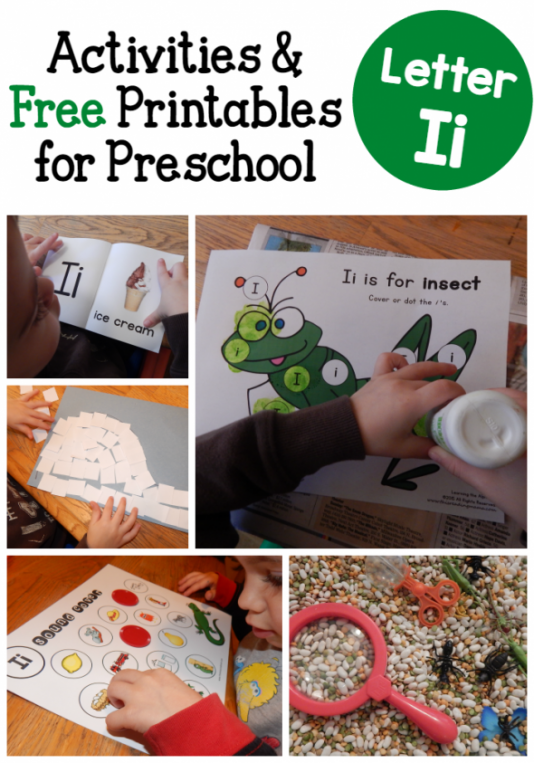 Lots of fun ideas for teaching the letter I using sensory and fine motor activities with craft printables. 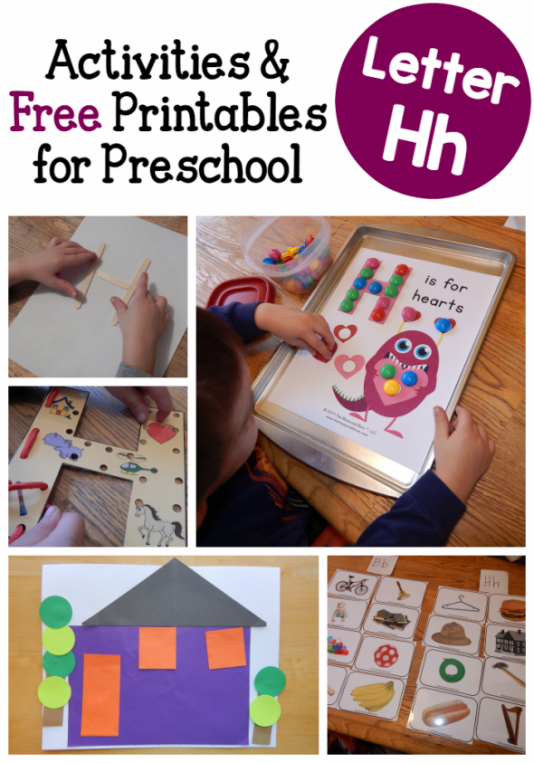 Lots of fun ideas for teaching the letter H using sensory and fine motor activities with craft printables. 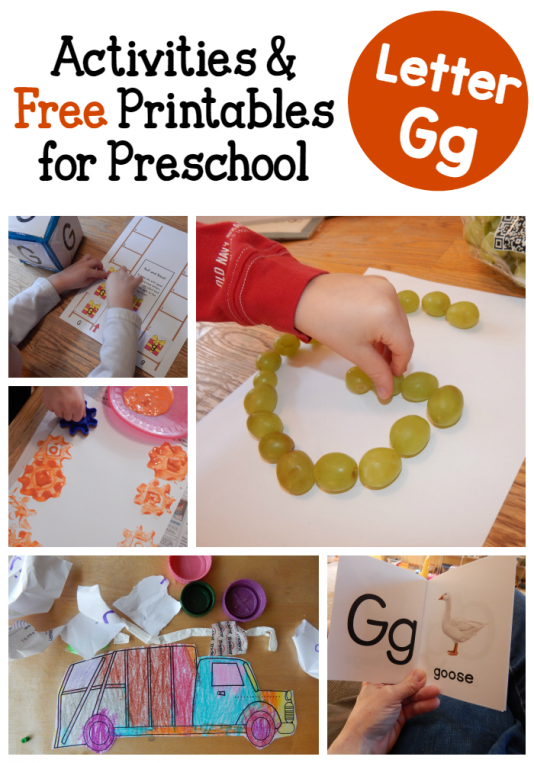 Lots of fun ideas for teaching the letter G using sensory and fine motor activities with craft printables. 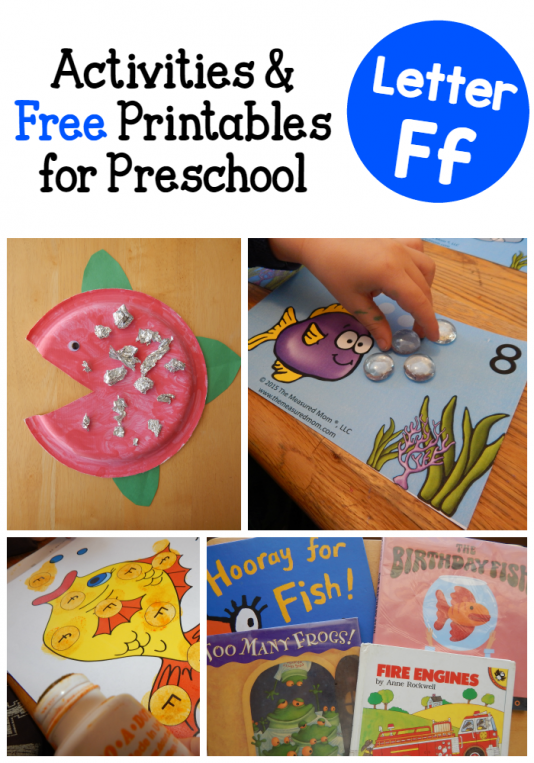 Lots of fun ideas for teaching the letter F using sensory and fine motor activities with craft printables. 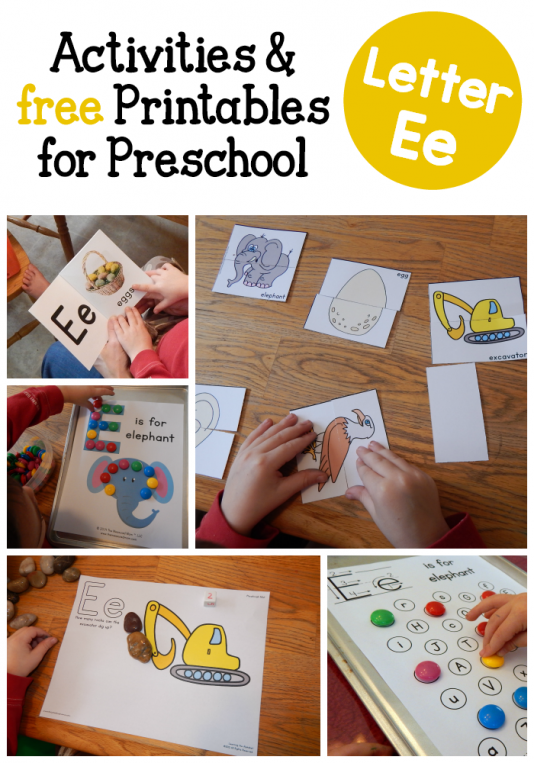 Lots of fun ideas for teaching the letter E using sensory and fine motor activities with craft printables. 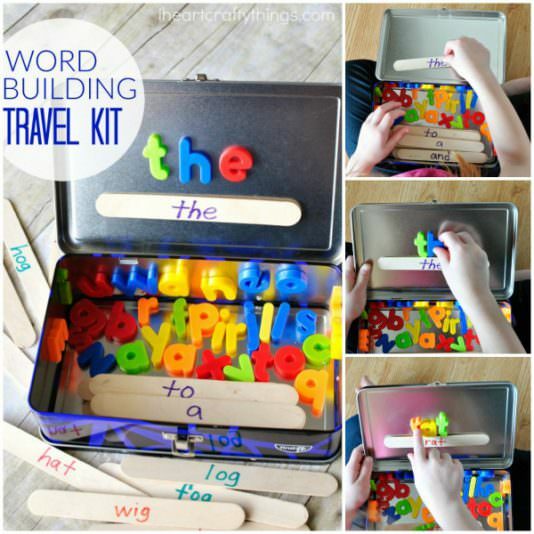 This word building activity travel kit is perfect for toddlers and preschoolers for long road trips. At Home or On the Go activity, 15 to 30 minutes. Suitable from two years to six years old. Best with just a single child, Parent participation required. This activity was created by I Heart Crafty Things. We would like many more kids, their parents and caregivers to benefit from ADAM & Mila! We hope you will help us!